Certifications, or ratings, are an important part of Pony Club. Lost Hounds Pony Club offers certification testing twice per year. Certifications allow each member to progress at their own pace, and members set their own certification goals. 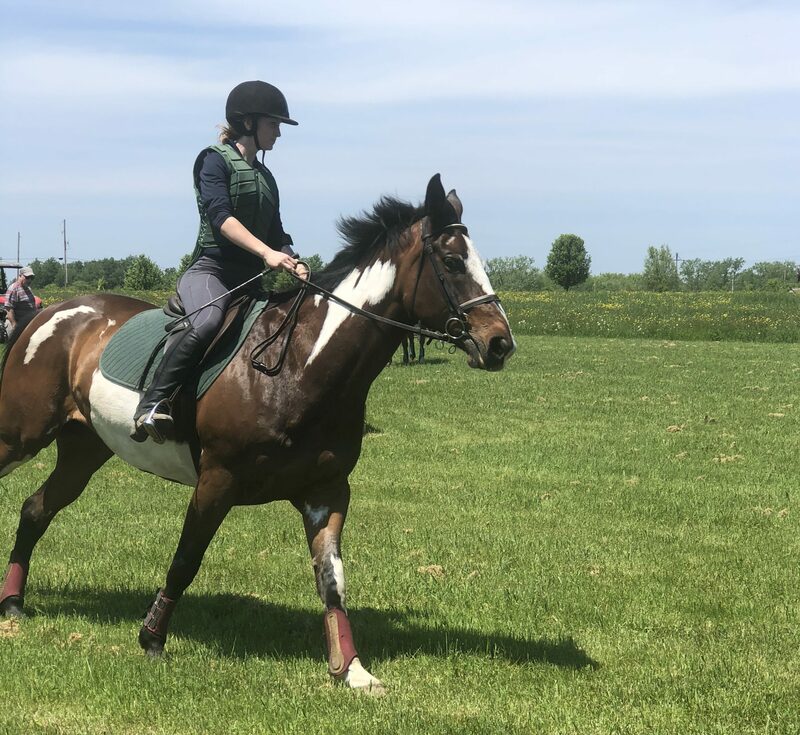 Although progression through the certification levels starts at the local level, the Standards of Proficiency (SOPs) and tests are set at the national level by the United States Pony Clubs (USPC). A full description of the local certification levels can be found on the USPC website by clicking here. The D Level Certifications (D-1, D-2, D-3) offer an introduction to the fun challenge of riding, establishing a foundation of safety habits and knowledge of the daily care of a horse. At the C Level Certifications (C-1, C-2) members become active horsemen, caring independently for his/her horse and tack. Focus on more independence in horse management as well as developing increased control and confidence in riding are studied. Beyond the C-2 Level, certifications are handled at the national level. For more information about Certification Levels and the Standards of Proficiency, please visit the USPC website at www.ponyclub.org.